Frontier Scouts Cadet College is progressing in the right direction. Through a holistic academic, Co-Curricular and Extra- Curricular activities, the cadets are being groomed and trained in academic excellence, self discipline, creativity and an egalitarian outlook. 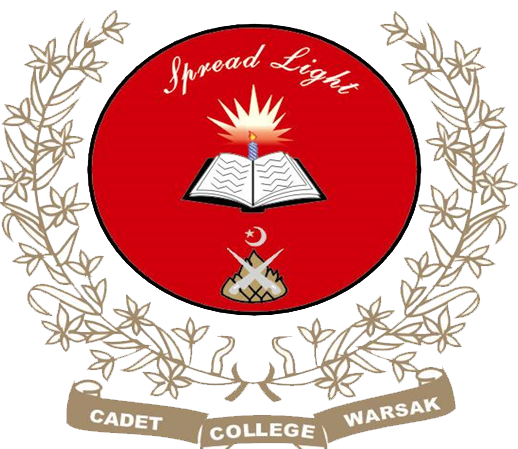 Frontier Scouts Cadet College Warsak imparts value-based education essentially focused on character building and personality development. Cadets are trained to observe, analyse, synthesize, evaluate and apply concepts, the college stresses upon the need of producing thinking minds with abiding interest in life and around them. 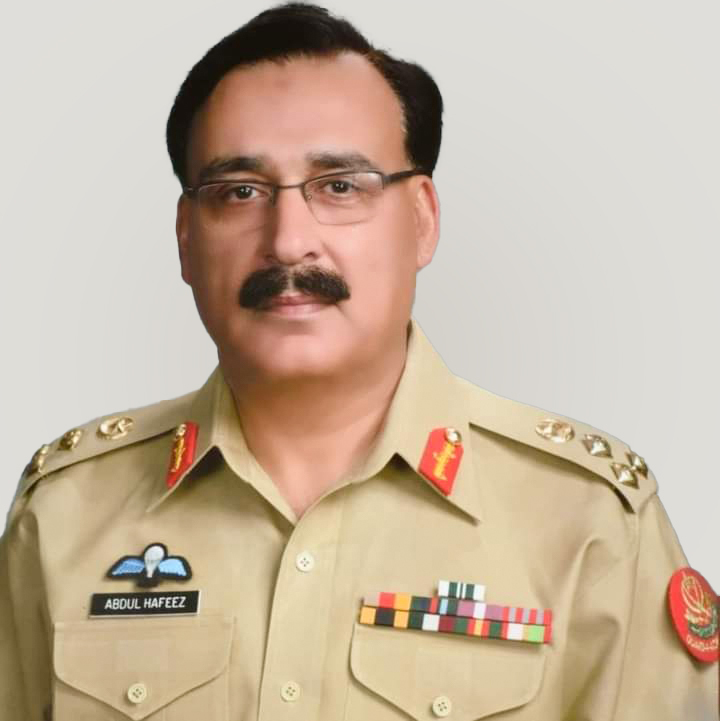 With experienced and devoted faculty members,we are achieving the required targets of shaping and moulding the raw students from FATA, wards of Frontier Corps and wards of shuhada of Frontier Corps and others who have limited access to quality education. Our aim is to provide a congenial and conducive atmosphere for the steady and healthy growth of the cadets. There is always room for improvement and we are committed to explore further and to discover new pinnacles of academic excellence. Dear Warsakian! There is a big promise in you, hope in you. You are the future. Up you go and “SPREAD LIGHT”. I wish all the faculty members, cadets and administrative staff a bright and eviable future bringing honour, glory and dignity. Would urge you to continue to “SPREAD LIGHT”.